Betty J.Kuster, 88, of Hermitage, Pa., formerly of Blossburg, Pa. passed away peacefully on December 15, 2017 at Ridgewood at Shenango Valley, Hermitage, of natural causes. Betty was born on December 6, 1929, in Blossburg, Pa., the daughter of John A. and Lillian Kuster, both deceased. Betty graduated from Blossburg High School and from Mansfield College with a Degree in Education. 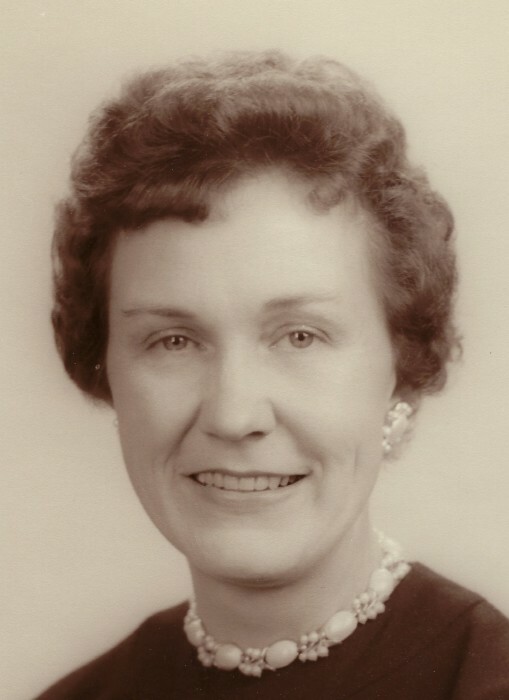 Betty was a kindergarten teacher at the Blossburg Elementary School, later North Penn Elementary School from 1952 until her retirement from teaching in 1981. She was a member of the Blossburg Methodist Church, and her hobbies included baking, reading, crossword puzzles, quilting and walking at Island Park. Her summers were highlighted by the many weeks she spent each summer at Keuka Lake with her family. Betty is survived by her sister in law, Arlene Kuster, of Blossburg. She is also survived by nieces and nephews, Tom Kuster and his wife, Mitzi, of Hermitage, Fred Kuster and his wife, Debbie, of Bethany Beach, Delaware, Ann Milliard, of Hermitage, Barbara Howard and her husband, Greg, of York, Pa. and by great nieces and nephews, Andrew Kuster and his wife, Thessica, of Englewood, Colorado, Abbey Kuster Prokell and her husband, Jamie, of Maplewood, New Jersey, John Milliard and his wife, Amanda, of Wasilla, Alaska, Allison Bellevue, and her husband, Ruyter, of, Stoughton, Mass., Ryan Howard and his wife, Angie, of York, Pa., Krista Howard, of Philadelphia, Pa, David Kuster, and his wife, Danielle, of Jackson, NJ, and, Lauren Kuster, of Tampa, Florida, and by many great great nieces and nephews whom she always enjoyed meeting and hearing all about their world. Besides her parents, Betty was preceded in death by a sister, Catherine Kuster, and three brothers, John G. Kuster, Walter B. Kuster, and Frederick A. Kuster, and by a great nephew, Brian Kuster. Funeral services and interment at Arbon Cemetery were held privately and under the care of Freeberg Funeral Home, Blossburg. Donations in Betty’s memory may be made to the Blossburg Recreation Board to assist in the funding of improvements for children and youth facilities at Island Park. Donations should be sent to 245 Main Street, Blossburg, Pa. 16912.